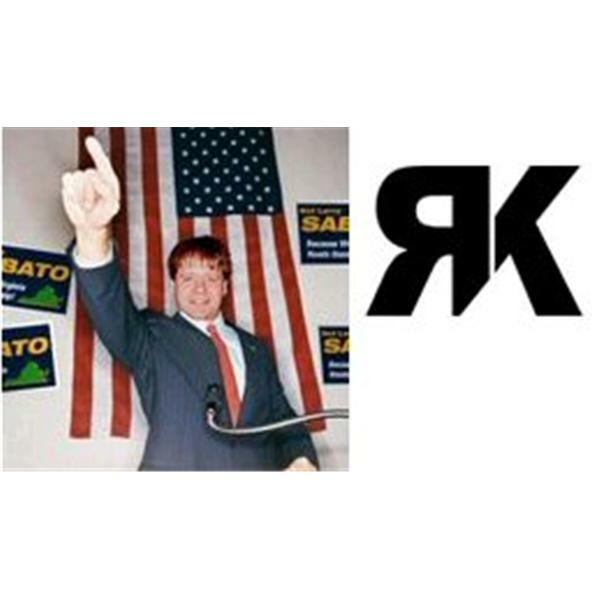 A discussion of the latest in Virginia politics by the state's two leading political blogs, "Not Larry Sabato" and "Raising Kaine." A preview of the hot State Senate races this year in Virginia with Sen. Whipple. Debate between Donald McEachin (confirmed) and Benjamin Lambert (invited, not confirmed), moderated by Sen. Creigh Deeds. We will talk to Charlie Hall, who is running for supervisor of the Providence District in Fairfax County.